Follow the day's event on Twitter! 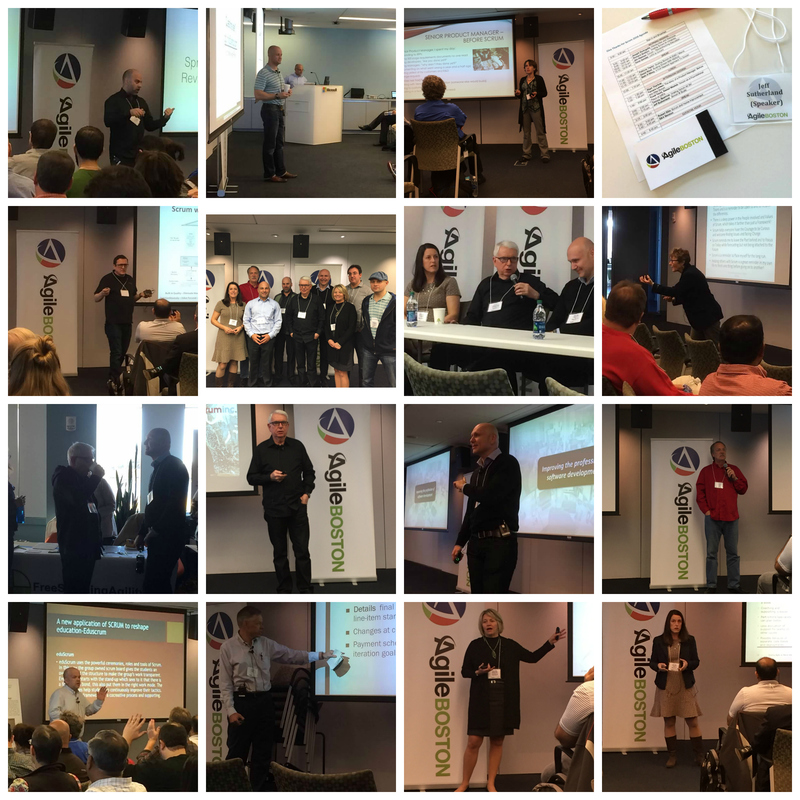 Join us on Tuesday November 22, 2016 at the Microsoft New England Research Center for Agile Boston's 8th Annual Give Thanks For Scrum event. You may not know that Scrum was born in Boston and thus its very appropriate that Give Thanks For Scrum has become a true Boston tradition! Register now and get Jeff Sutherland and other Scrum experts for the WHOLE DAY, where they will give individual presentations and then join forces to answer your toughest Scrum at Scale questions in a special afternoon Q&A session. This year's theme is: Scrum - A Foundational Element of Major Agile Scaling Frameworks. During the event you will hear from regional experts that will explain how Scrum is at the heart of major Agile scaling frameworks like Scrum @ Scale (from Scruminc. ), Nexus (from Scrum.org), SAFe and LeSS. You will also hear from regional executives who will present how successfully their organizations have scaled Scrum and the lessons they have learned along the way. Have a question for Jeff Sutherland and our expert panel? Submit your questions. Agile Boston wants you to be part of the celebration too! A select few will be chosen to present up to a 7 minute Scrum Gratitude Talk at this year's Give Thanks For Scrum event. Submit your Gratitude Talk ideas before November 4th! We will inform those selected by November 11th! This is the cheapest 1-day Agile conference in Boston and maybe in the entire country, so get your tickets. JEFF SUTHERLAND is one of the inventors of the Scrum software development process. 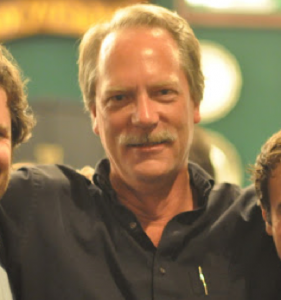 Together with Ken Schwaber, he created Scrum as a formal process at OOPSLA ’95. Jeff helped to write the Agile Manifesto in 2001 and is a co-author (along with Ken Schwaber) of The Scrum Guide. Jeff has also founded Scrum Inc, a leading authority on Scrum that has provided training, consulting, and counsel to hundreds of companies and individuals. DAVID WEST is the product owner at Scrum.org. David is a frequent keynote speaker and is a widely published author of articles, along with his acclaimed book: Head First Object-Oriented Analysis and Design. 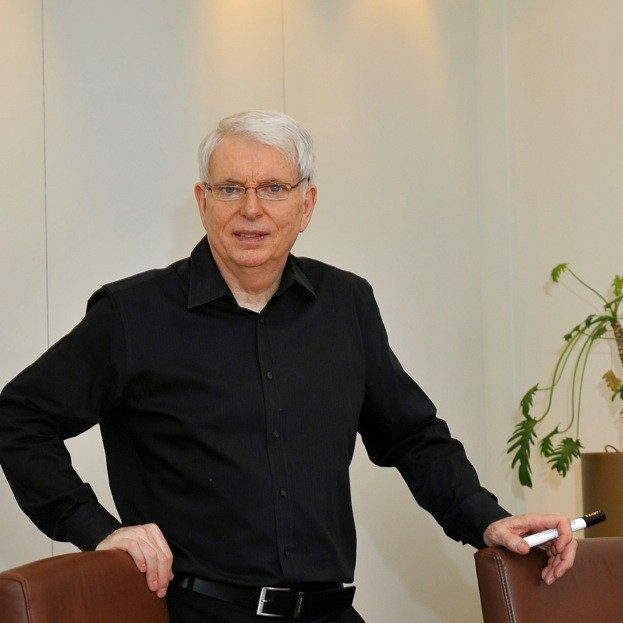 David led the development of the Rational Unified Process (RUP) and then worked with Ivar Jacobson running the North American business for IJI. Then managed the software delivery practice at Forrester research where he was VP and research director. Prior to joining Scrum.org David was Chief Product Officer at Tasktop where he was responsible for product management, engineering and architecture. GENE GENDEL is a Certified Large Scale Scrum (LeSS) Practitioner, LeSS advocate, and coach. A member of a very small group of professional coaches that hold a Certified Enterprise Coach (CEC) credential from Scrum Alliance, Gene focuses on helping organizations and teams improve their system design, organizational structure and culture. Gene has successfully served small, mid-size and large companies, engaging all organizational levels. Gene is an active member of local agile community (NYC), where he is known as a big proponent of community-wide, cost effective agile education. 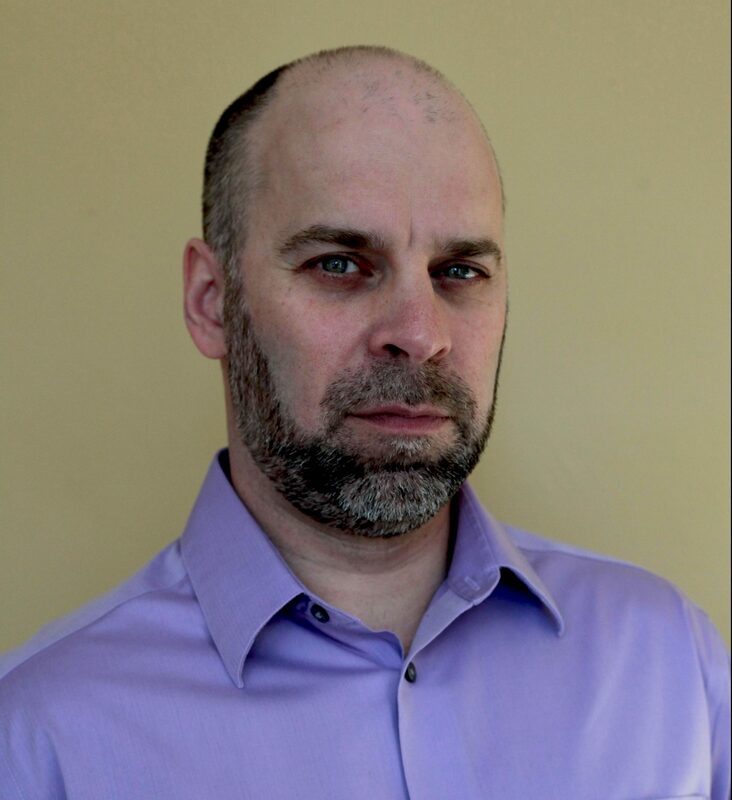 YUVAL YERET is a senior enterprise agility coach at AgileSparks, an international lean agile consulting company with offices in Boston, Israel, and India. 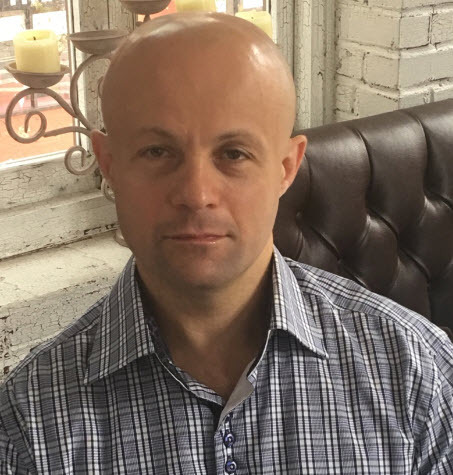 Yuval is leading several strategic long-term scaled lean/agile initiatives in large enterprises including Siemens, HP, Amdocs, Informatica, Intel and CyberArk. Yuval is a proponent of pragmatic, best-of-breed solution design, taking the best from each approach. 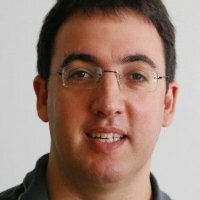 Yuval is a recipient of the Brickell Key Award for Lean Kanban community excellence and is the author of “Holy Land Kanban”. Yuval is a SAFe Program Consultant, CSPO, CSM, CSP. 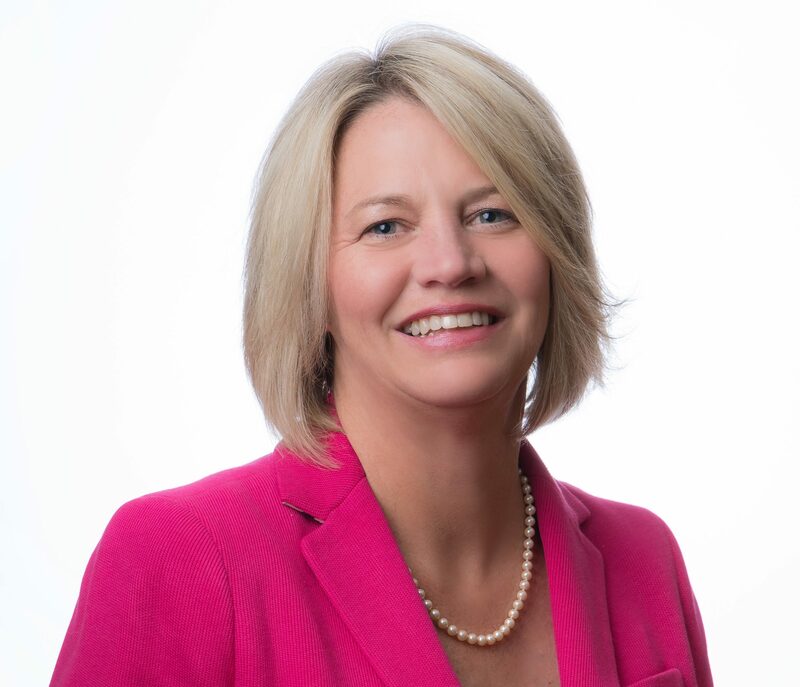 TAMMY SPARROW is the director of Agile Transformation at 3M, responsible for identifying training requirements, and implementing a scaling framework that has launched 70 new agile teams across the 3M Health Information Systems division. As a 30 year veteran at 3M, Tammy has served in a wide variety roles including quality assurance, customer support, process reengineering, Six Sigma Black Belt, and product development management. 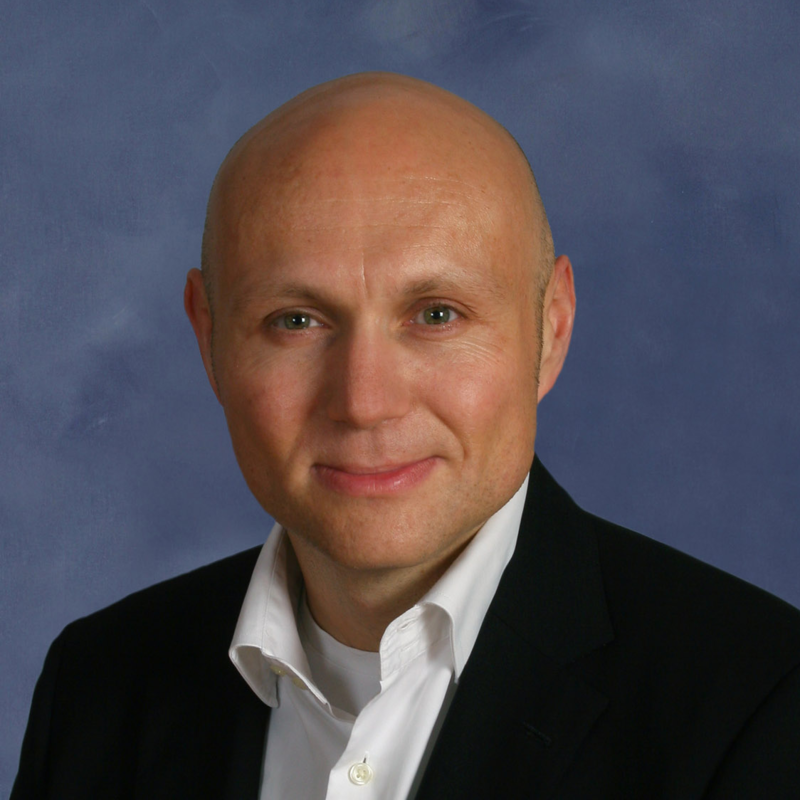 RICHARD GRATTON is the VP of Product Management for Applications at Intralinks, where he oversees Intralinks SaaS software products which serve financial services companies in the areas of merger & acquisition, alternative investments, and debt capital management. Richard's career has evolved through software training and product design, having previously worked for software companies in the media & entertainment space, including Avid Technology and Autodesk. Richard has been a Product Owner in Scrum and has completed the PSPO I and PSM I assessments, and is the resident Intralinks Scrum champion. 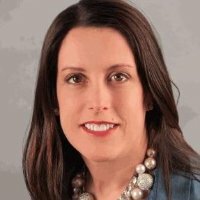 PATRICIA TAYLOR is the Director of Agile Practices at EMD Serono, a division of Merck KGaA where she is responsible for driving agility thru coaching, linking, and supporting Product teams in their adoption, execution, and continuous improvement of Agile and Scrum. Prior to EMD Serono, Patricia was the VP of Project Management at Forrester Research where she initiated the initial adoption of scrum in the organization. Next → Next post: Culture Change: What Are You Afraid Of?